By combining high quality data sources with technical and research metrics expertise accrued over Elsevier's 130 years in academic publishing, our analytics team is experienced in serving policy makers, funders, and academic and corporate research institutions around the world. 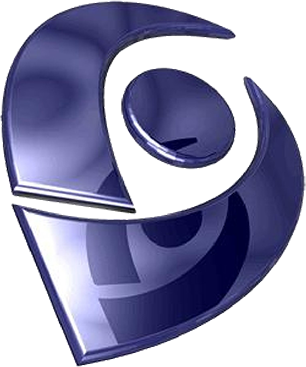 Our offerings range from simple, targeted reports to comprehensive multidimensional studies, as well as data delivery and web integration services to meet your research management needs. Analytical Services takes the time to understand your goals and interests in order to provide the most appropriate analysis. 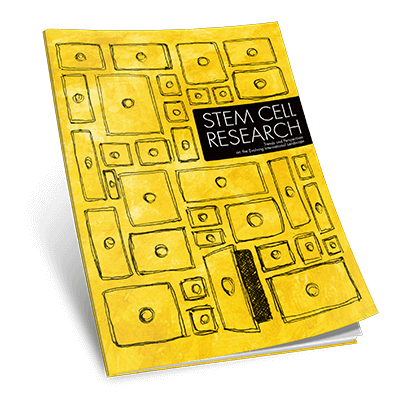 Research landscape studies such this one - Stem Cell Research: Trends and perspectives on the evolving international landscape - allow you gain insight into the dynamics of a particular research area of interest and provide visibility into present and future trends. Analytical Services adds value to the data through careful analysis and the creation of reports which present clients with data-driven key findings and insights. The resulting insights answer pressing questions relevant to research management and inform decisions related to funding allocations, research policies and strategies. These assessment provides in-depth insights to design and assess your funding programs. Reports such as - International Comparative Performance of the UK Research Base – 2013 - provide objective, actionable assessments of your nation's research performance to help you evaluate and optimize your research strategy. Analytical Services provides customized web portal and data integration services to help funders and research organizations perform their own research performance evaluations. Analytical Services can create a web integrated platform that matches your institutional data to Scopus content and returns bibliometric data required for your national research assessment exercise. Analytical Services can create a mutual link between Scopus and your institution's or country's researcher database in order to improve the accuracy of author profiles and help researchers demonstrate a more comprehensive picture of their distinctive expertise. Scopus links with Curriculo Lattes, Brazil's national research database of research and science résumés, to enhance profiles of Brazilian researchers. The link to Curriculo Lattes greatly enhances Brazil's science research community by allowing more efficiency, visibility, and connectivity amongst Brazilian researchers, It is a significant step in our commitment to collaborate with Brazilian institutions to increase the international visibility of their research output. Scopus Custom Data is selected by policy makers, funders, and academic and corporate research institutions for its breadth of coverage and rich structured data. Scopus Custom Data allows your organization to acquire specified datasets from Elsevier's Scopus, the largest abstract and citation database of peer-reviewed literature, in a rich and structured XML format.